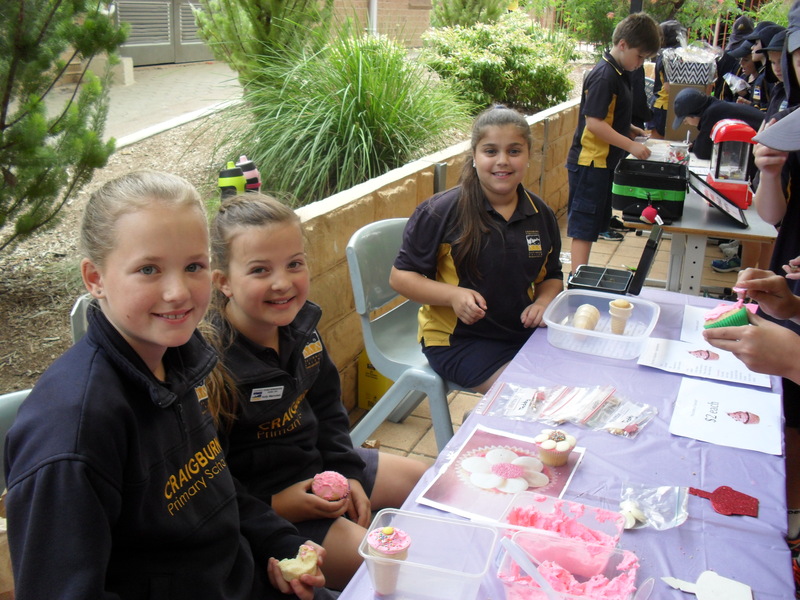 We really enjoyed Gala Day. 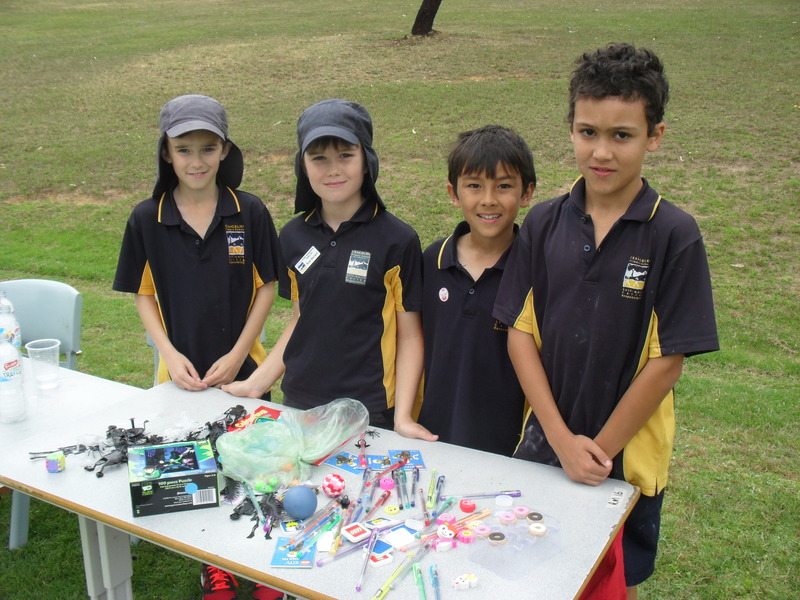 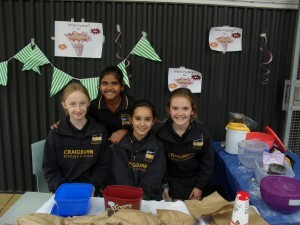 For many of the students, this was the first time they were able to set up their own stall. Here are some photos showing some of the students at their stalls.